Track 1 recorded 26th February 1983. Track 2 recorded 28th November 1980. Track 3 & 4 recorded 16th February 1980. 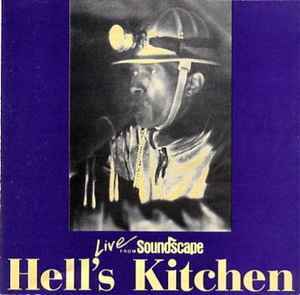 Track 5 & 6 recorded October 1978 in Mammoth Cave Kentucky (the sound of running water is heard). Edited at the Accord Train Station. Pre-mastered at Harvesterworks/Studio Pass, NYC.